An oasis of greenery in a Los Angeles region dominated by concrete and asphalt; an affluent suburb with large tracts of open space and Trump’s gold curse, horst trail and nature walk and a light house with expansive views of the Pacific Ocean, Rancho Palos Verdes (also known by the abbreviation RPV) is a city in Los Angeles County, California atop the Palos Verdes Hills and bluffs of the Palos Verdes Peninsula. Rancho Palos Verdes is translated as “Ranch of Green Sticks“, probably referring to the willows in the northeastern part of Bixby Slough (now known as Machado Lake) shown on earlier maps. 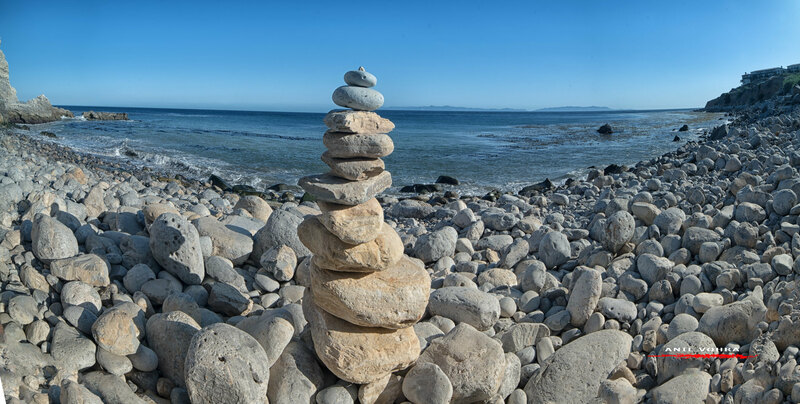 The history of Rancho Palos Verdes dates back to the Tongva or Gabrielino Indians, who inhabited the site before the Age of Discovery. 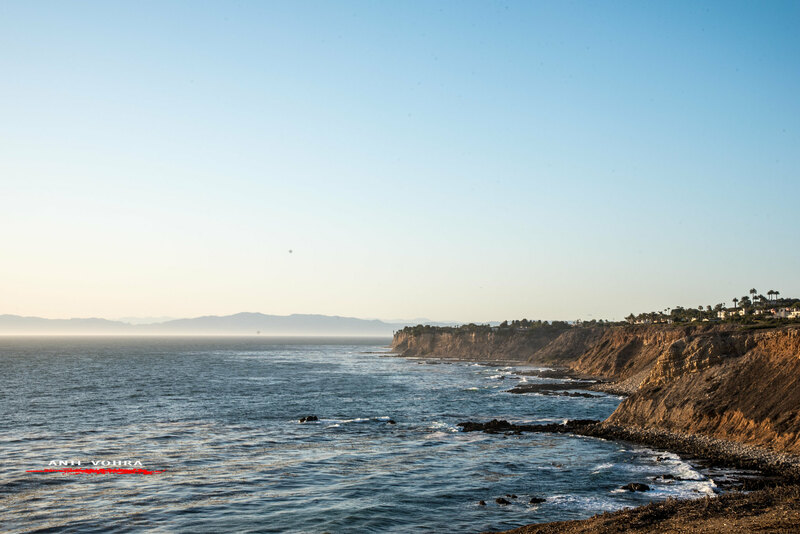 Spanish explorer Juan Rodriguez Cabrillo was credited as the first European to navigate the California Coast in 1542, which included the hills of Rancho Palos Verdes. 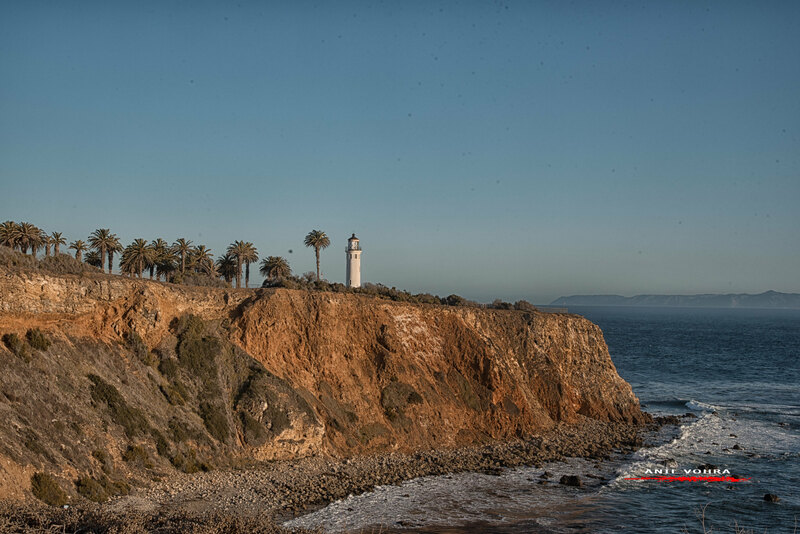 The city’s most notable geographic features are the Palos Verdes Hills and cliffs, with grand vistas of the Pacific Ocean and of Santa Catalina Island. 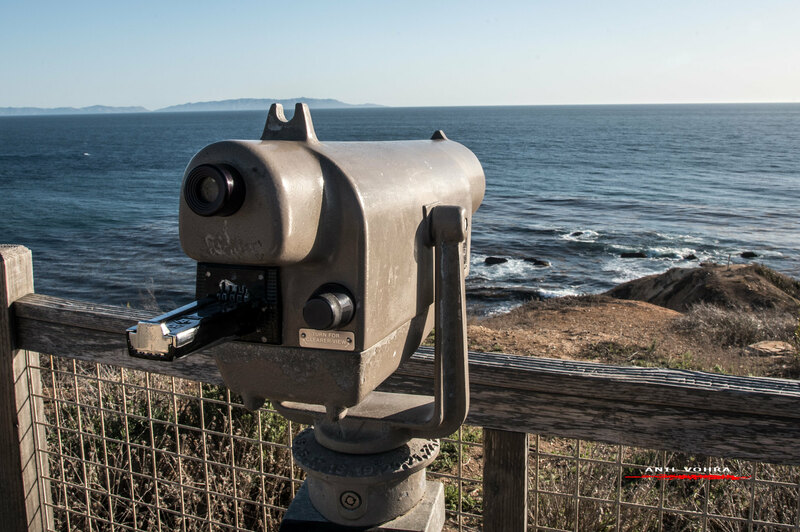 The Point Vicente Interpretive Center is a premier whale-watching site that provides spectacular opportunities to view the annual migration of the Pacific grey whale. 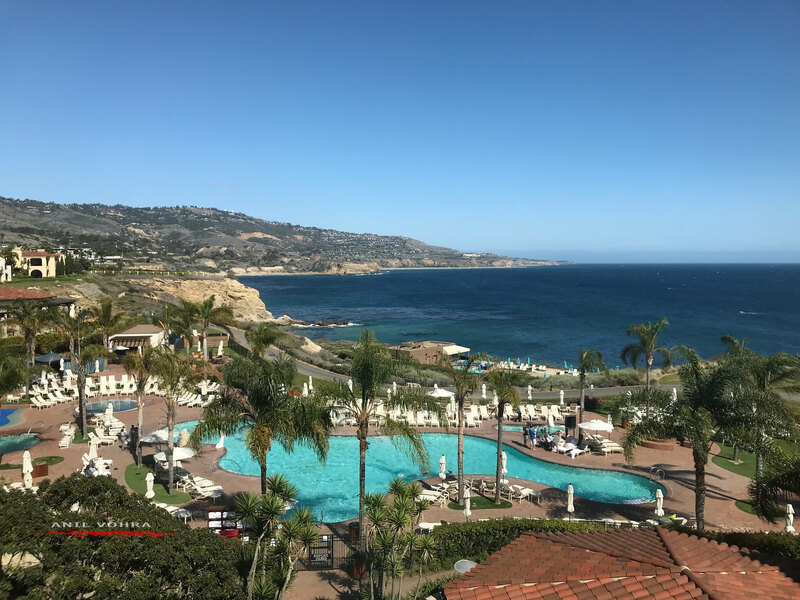 Each year approximately 20,000 grey whales make the annual 10,000-mile round-trip journey from the Bering Sea in Alaska to the warm waters and breeding lagoons of the Baja California Peninsula in Mexico from November through May. 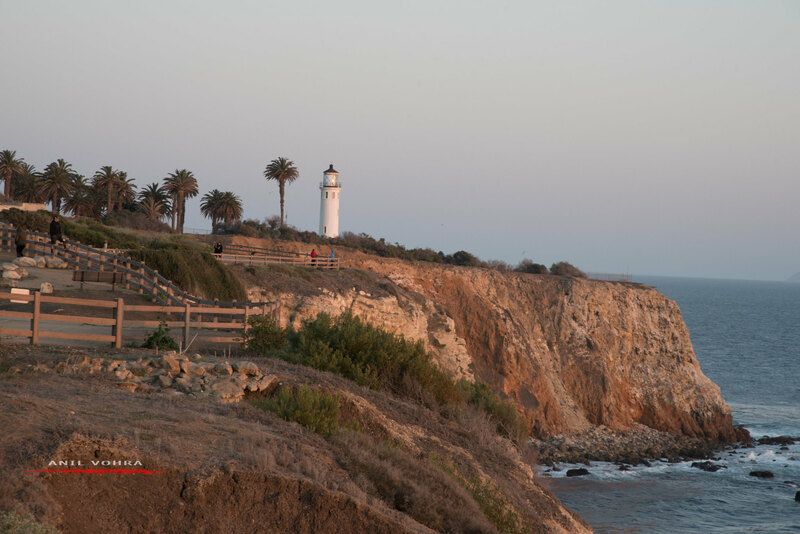 Point Vicente Lighthouse is situated between Point Loma Lighthouse to the south and Point Conception Lighthouse to the north. 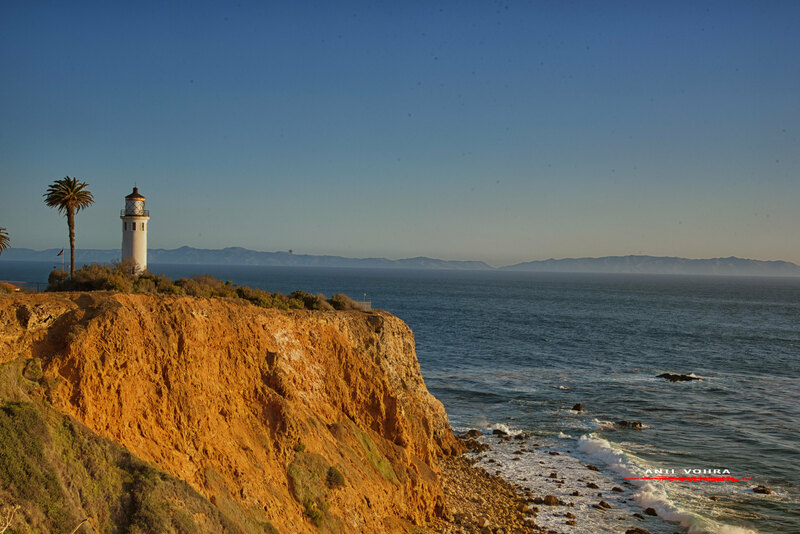 Built in 1926 on the Palos Verdes Peninsula, The light source was dimmed during World War II to avoid aiding the enemy. It was automated in 1971 by the United States Coast Guard,. The original third order Fresnel lens still revolves in the lantern room. In 2015, the Coast Guard announced its intention to install an LED light with a 14 nm range, replacing the current light and lens. 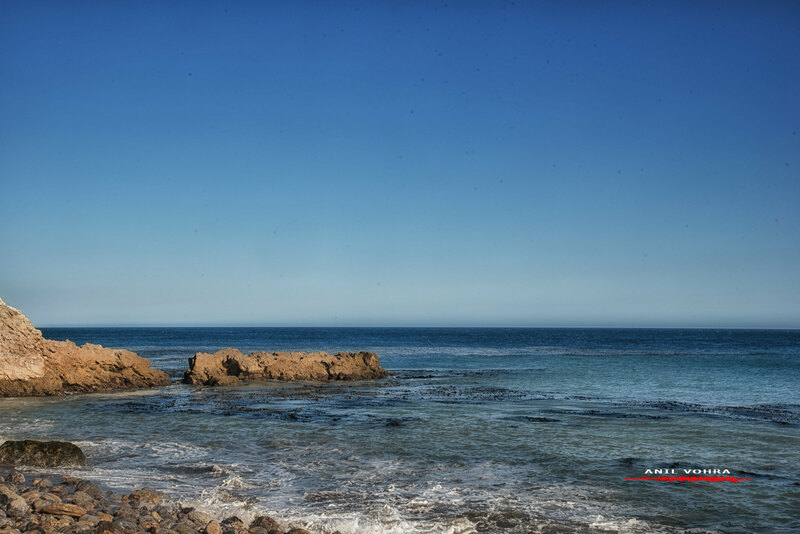 This lighthouse also incorporates a pleasant-sounding foghorn to audibly warn ships during times of low visibility which are common to the area. Length of preserved, rugged coastline known as a habitat for native gnatcatcher birds. 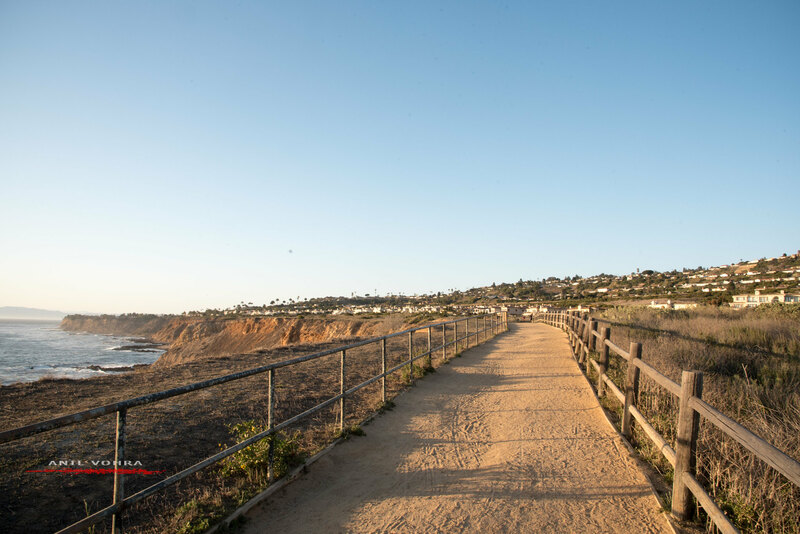 Enjoy 1.5 miles of natural wonders, with the Palos Verdes Land Conservancy to one side and the hills of Catalina Island to the other. The Del Cerro park is situated high atop a bluff at the southernmost end of Crenshaw Boulevard. 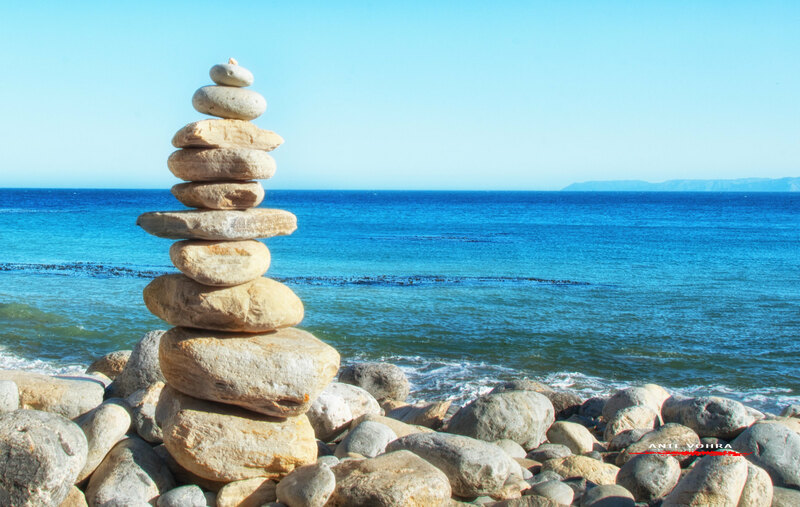 Del Cerro Park is noted for its sweeping views of the Pacific Ocean and Catalina Island and its popular hiking trails. share more smiles, love, happiness..